We’re betting you’re working on growing and scaling your business. Copper provides a robust CRM that's ready to grow with you as you scale your team and close more business. 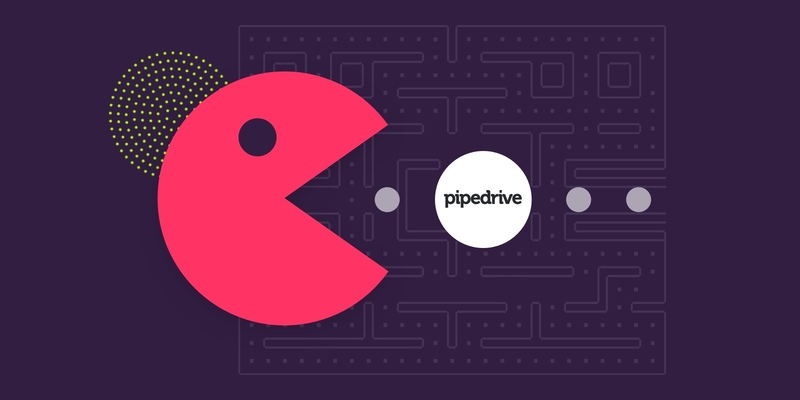 Pipedrive provides a lightweight CRM that isn’t built to scale with teams as they scale. Here’s the CRM bonus you get when you go with Pipedrive over Copper. 1. Native integration with G Suite. Copper is purpose-built for Google—and it's recommended by Google too. No need to learn a totally new tool—it looks and feels exactly like G Suite applications because Copper was created using Google’s Material Design. 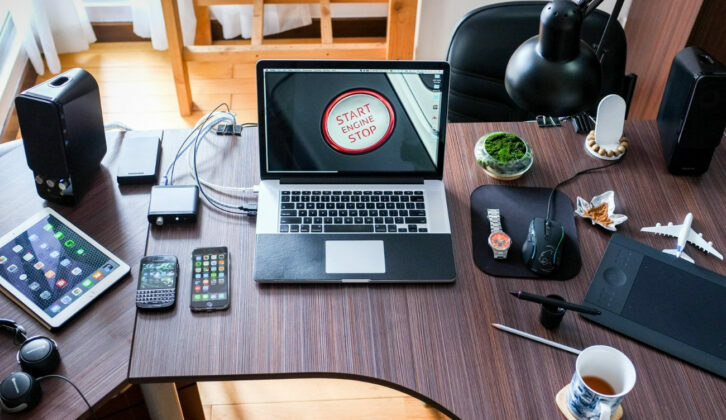 Not only does it sync with your calendar, email, contacts, Sheets, etc., it also lives right inside Gmail so you can work leads, create tasks, and close deals right from your inbox. You’re growing and scaling your business. The entire Copper team uses our CRM every day to scale our business. (Yes, we dogfood hard.) Pipedrive has a lightweight CRM that isn’t built to scale with teams as they grow, and Pipedrive may come in at a lower price point than Copper, but cheaper isn’t always better. According to their CEO, even they’ve outgrown their own tool, and have almost completely stopped using Pipedrive as their internal CRM. A company that can’t scale their own business using their product didn’t build a tool that you can use to scale yours. Pipedrive claims to be a CRM built to make salespeople unstoppable, but it's missing key sales functionality: lead management. 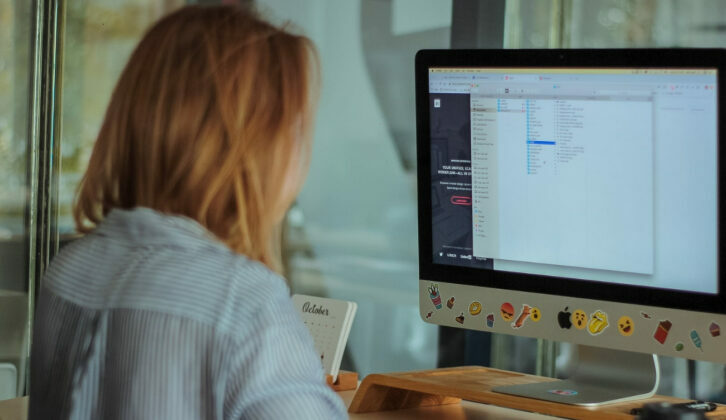 It also lacks a leads section in the CRM, and primarily focuses on existing pipeline—you don't get to see or track relationships before there's a monetary amount attached to the contact. Every business investing in generating sales leads needs a streamlined way to capture and categorize those prospects who are interested in your product or service. Copper helps you create a better lead engagement process so you can move those leads through your pipeline faster. 4. Email integration on all plans. Copper’s native integration with G Suite means that all emails are added and attached to the right contact, company, and opportunity automatically. Pipedrive doesn't include an automatic sync on all their pricing tiers. Needing to BCC an email into a CRM almost guarantees that there will be communication (and critical context) that slips through the cracks. 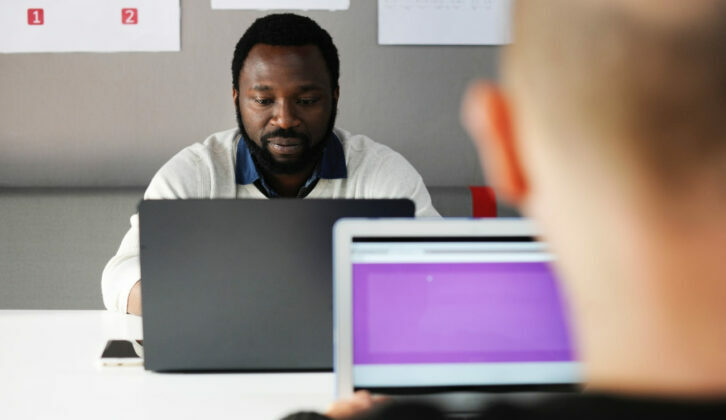 When your team doesn't have the full context into what’s going on with a lead or client, they have a harder time collaborating and keeping the ball rolling. Pipedrive also lacks mass email functionality. With Copper’s robust email capability, you can save time and send one personalized message to multiple recipients at once with standardized email templates and merge tags. Copper was built to be user-friendly, beautiful, and easily adaptable to your processes and workflows. It’s so simple and intuitive, your entire team can jump right in and skip the long training sessions. No need for a product expert to guide you through the setup process. Copper fits into the tools you already use, so it’s a natural addition to your day-to-day workflow. Pipedrive requires a lot of extra clicks to find things like contact information or your meetings for the day. Ready to start growing your team with a CRM that will be here for you as you scale your business? Give Copper a try here. Get in touch at sales@copper.com with any questions!